You can find Fuji Instax Wide Monochrome film at Amazon and B&H. At last! Fuji Instax Wide gets its own black and white film in the form of Instax Wide Monochrome. Fuji Instax Mini users have been enjoying Fuji’s take on black and white film for over a year now, and it’s time for its wider brother to get in on the fun. Fuji Instax Mini Monochrome was one of my favorite Fuji instant film formats yet, adding a fun twist to the wallet-sized images. So how does the wider version stack up in comparison? This is a tricky review because while the film chemistry itself is exactly the same as Monochrome Mini, the cameras the wide format has to use to are not great. Instax Wide is tied to only to a small handful of crappy cameras made by Fuji and Lomography, so the format never quite gets a chance to shine. Fuji Instax Mini cameras, on the other hand, are plentiful, sharp, and some of them are actually quite great. 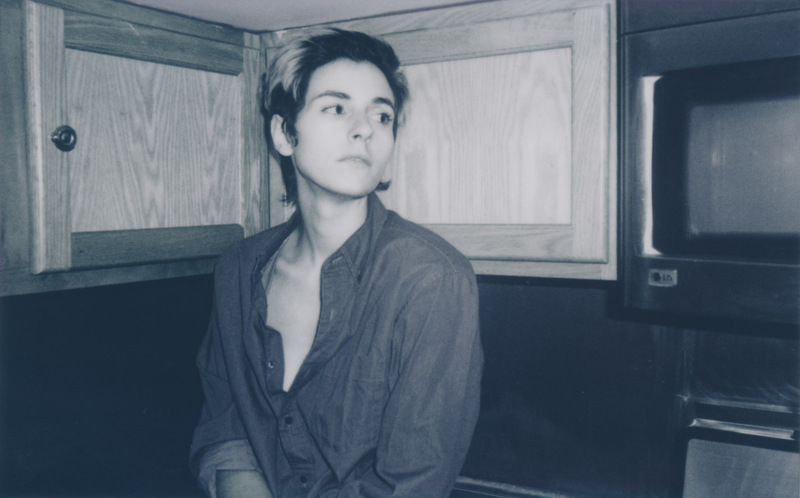 This Fuji Instax Wide shot is about as close to your subject you can get with the Fuji Instax Wide 300, which unfortunately also happens to be the best camera this format has. As with all Fuji Instax film, overall image quality is great when the camera allows it to be. If the camera nails focus, the image will be sharp and have a decent dynamic range. There is minimal discoloration and no strange dots or issues with the film. 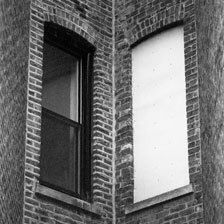 While not pure black and white, the monochromatic image is even with a slight blue hue. If you enjoy the flaws that come along with using instant film, Polaroid Originals is often a better option to achieve these looks. 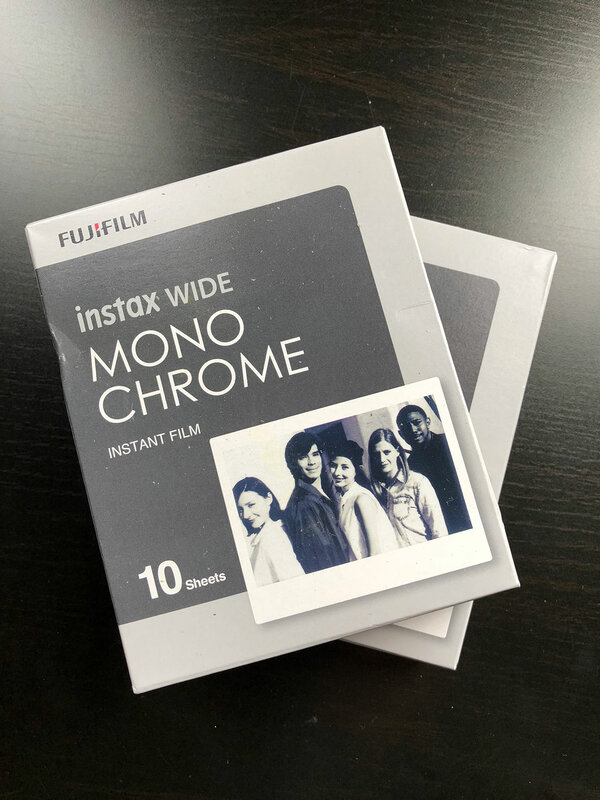 While Fuji Instax Wide Monochrome is technically superior in many ways, I personally prefer the look of Polaroid Originals black and white films. The blacks of Polaroid Originals’ films appears deeper, and the image has a warmer cast to it than the bluish cast of Fuji’s offering. However, this comes down to strictly an artistic preference, rather than one being truly superior to another. Polaroid Originals black and white film (image above) has a different tone and a stronger perceived contrast. It’s also far more unstable and has lots of discolorations, dots, and general weirdness (which I love). Fuji Instax films develop fairly quickly, about the same speed as vintage Polaroid. The image will appear white when it first pops out, with the opacifier quickly fading away to reveal the image underneath. This film is very resistant to light, so you don’t need to worry about shielding it from the sun or other light sources. As always, shaking the image does not help it ‘dry.’ The chemicals are all sealed inside the image. 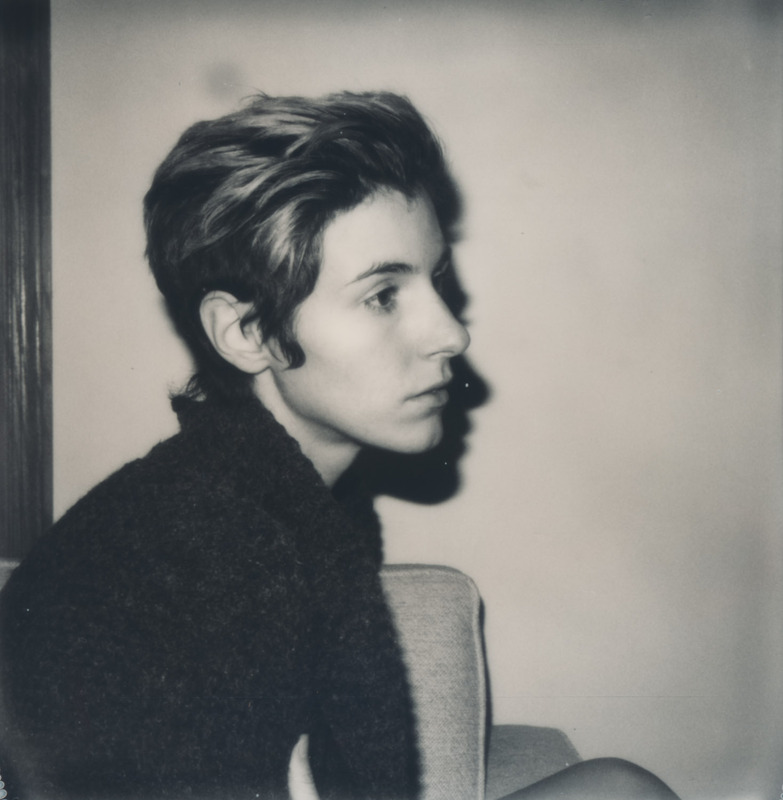 Another example of a shot on Fuji Instax Wide Monochrome. Fuji Instax Monochrome, like its color counterpart, is extremely stable. Once the image is set, it will not change with time beyond normal fading. This is why I often recommend Fuji Instax films for events, as the images make for great keepsakes. The Instax Wide 300 is about as good as it gets on this format. It’s no secret I’m not a fan of Fuji Instax Wide cameras. There aren’t many to choose from. 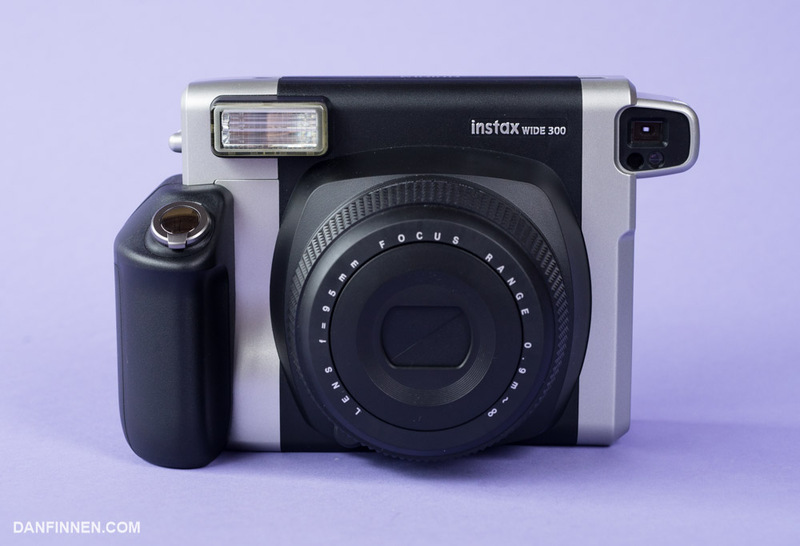 In the United States, Fuji sells the Instax Wide 300, which replaced the truly egregious Instax Wide 210. Neither camera is great. There are distances in which the lens never gets very sharp, and minimum focus distance is too far away for decent portraits. Add on some ugly design and atrocious ergonomics, and it’s a wonder that these cameras made it out the door. Every time I use the 300 it makes me want to tear my hair out. I know Fuji can make a decent camera (just look at the Neo 90 and Mini 9), but it’s never figured out its wide format. For a while, I thought Lomography might save the format, arriving in the scene like a knight in shining armor. However, the Lomo Instant Wide somehow managed to be simultaneously more expensive and incredibly difficult to use. The only time I bring it out is when I have to test it. Otherwise it stays locked up. It’s a shame, because Fuji Instax Wide film is great. From a purely technical standpoint, it beats Polaroid Originals/Impossible Project film, and is comparable to vintage Polaroid of yore. However, if it is no fun to use the film, there’s little reason to use it. I hope somebody makes Fuji Instax Wide the Polaroid SLR 680-level camera that the format deserves. Fuji Instax Wide Monochrome is more expensive than Fuji Instax Mini films, but it’s still cheaper than Polaroid Originals film. You can generally find it at any major camera supply shop, including Amazon and B&H. Monochrome Wide is relatively new as of early 2018, so it may take a few months to find its way to all stores and countries. If you already use Fuji Instax Wide film and cameras, you can’t go wrong with Instax Wide Monochrome. However, there’s no reason to seek out Fuji Instax Wide cameras specifically to use this film. 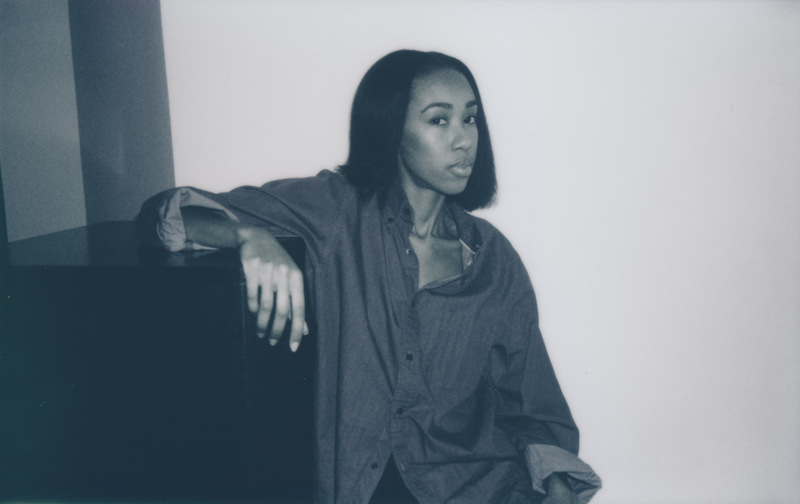 For large format instant photos, Polaroid Originals black and white films are just as good, if not better, and Polaroid cameras are far, far superior to anything Fuji Instax Wide has to offer. If you’re looking for black and white film to use for an event, or just a more affordable option in general, Fuji Instax Mini Monochrome is also great, and the cameras are far more fun to use. Unfortunately, until somebody makes a great Fuji Instax Wide camera, the potential of this film will never be fully realized. You can find Fuji Instax Wide Monochrome film at Amazon and B&H, both of which is where I personally get all my Fuji Instax film gear. Using these links costs you nothing and helps me keep this site online. Thanks!